Our luxury 4 bed, 3 bathroom villa was built in 2002 and has one of the best locations by the natural lake. We have maintained our villa to the highest standard with the aim of providing a perfect holiday for both couples and families. The villa accommodates up to 8 guests plus an infant. 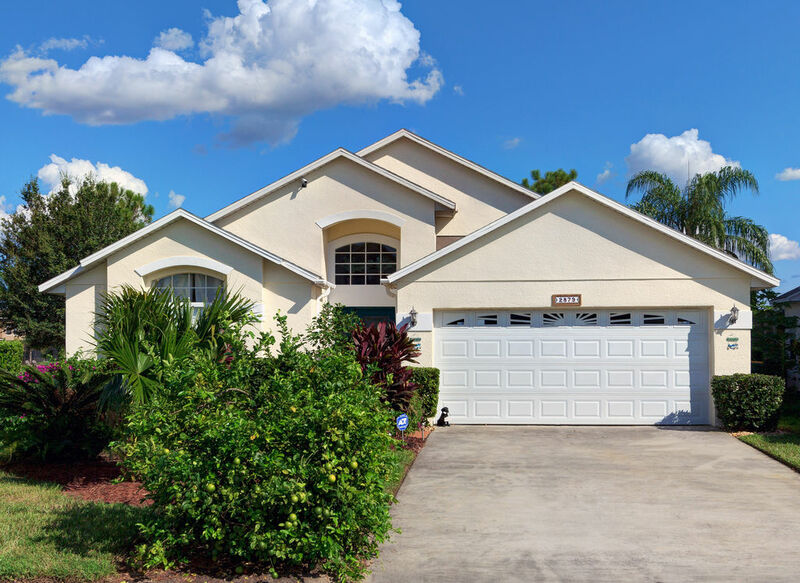 Our villa is located on a small community called OAK ISLAND COVE, which is genuinely one of the closest communities to the DISNEYWORLD PARKS and 2 minutes drive from the ‘192’ highway. The Formosa Gardens shops and restaurants (TGI’s,Outback Steakhouse, Red Lobster, Giordano’s, Carrabbas and lots more) complex is just 2 minutes drive away with many more offerings a short drive away – every taste is catered for! The DISNEYWORLD PARKS AREA about 2.5 miles from the villa. 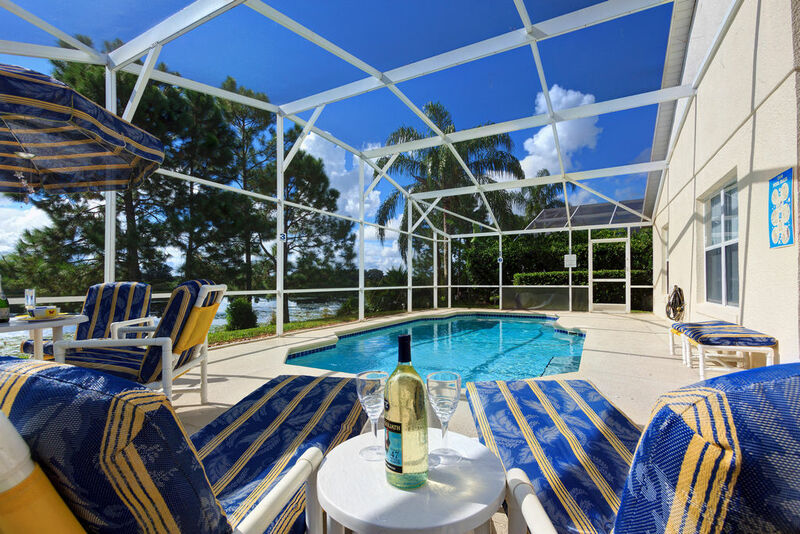 In fact we are so close to Disney that you can pop back ‘home’ following a morning in the parks, relax, take a cooling dip in the pool and then return to the parks for the amazing evening entertainment on offer. SEAWORLD & UNIVERSAL STUDIOS are also close by, as are many of the other attractions that central Florida has on offer. Many of our guests enjoy a more laid back holiday and choose to get in a spot of fishing lakeside or just soak up the sun by our private pool. We can give you as much or as little information as you need, so if you’re a first time guest you can book our villa with confidence, if you’re one of our many returning guests- WELCOME ‘HOME’!